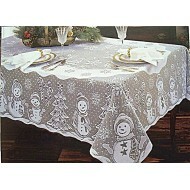 Tablecloths:All Occasions There are 27 products. 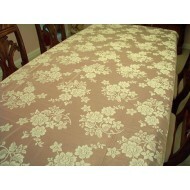 A lovely tablecloth that is perfect for weddings. 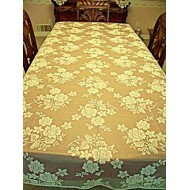 A lovely tablecloth that is perfect for weddings. 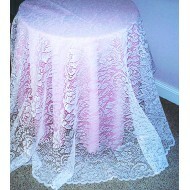 An excellent pattern for weddings as well as victorian home decor. An excellent pattern for weddings as well as victorian home decor. 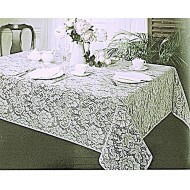 A busy floral pattern that is excellent for weddings. 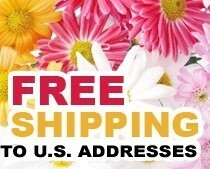 A busy floral pattern that is excellent for weddings. 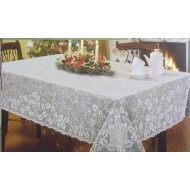 Romantic and elegant Rose Bouquet tablecloth with a victorian appeal. 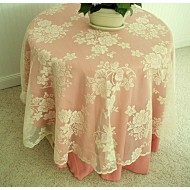 Romantic and elegant Rose Bouquet tablecloth with a victorian appeal.